The US Federal Communications Commission on Thursday approved allocating a larger consolidated block of spectrum for use by motor vehicle and aircraft radar systems to help avoid crashes. According to a new court filing, auto supplier Robert Bosch GmbH concealed the use of Volkswagen AG's secret "defeat device" software that it helped design. 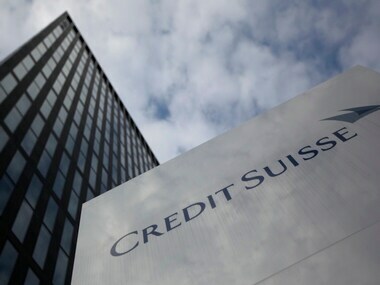 Financial services firm Credit Suisse rated stocks of auto component majors such as Bosch and Exide positively saying that due to the rupee hike, most automakers will turn to local sourcing.